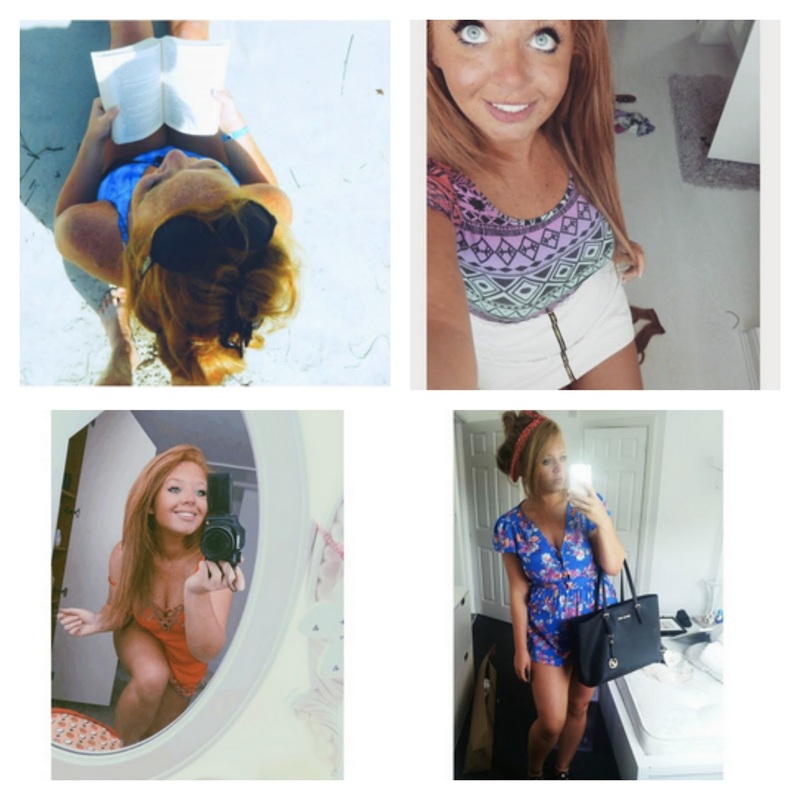 If you are like me and a total Instagram addict then here is a post for you. Whether I am at work, laid in bed, going for a walk, or out in the day I can't NOT have a scroll through Instagram and get some daily inspiration. I literally use the app (and those that I follow) for daily travel, outfit, hair, body, food, and makeup inspiration. 99% of those that I follow are probably bloggers, insta famous girls with hot bods and amazing lives. The other 1% are fashion brands!!! Its interesting that I don't ever follow hot guys! Its all about the girls and stealing their styles!!! 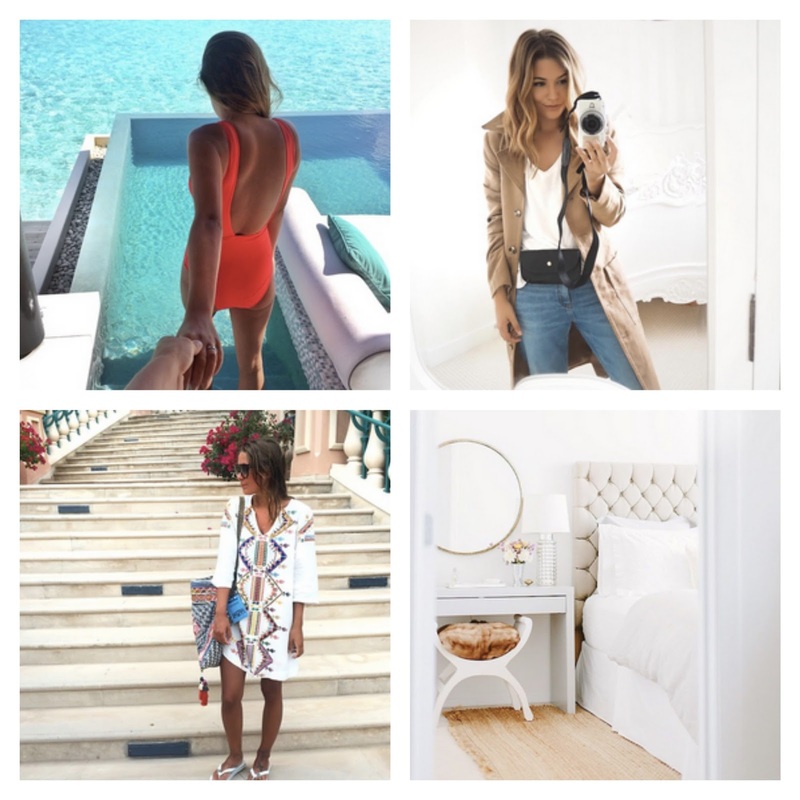 So in todays post I am going to share with you my favourite Instagram profiles for their lives, fashion, beauty and travel. Trust me.... you should deffo go and follow them all!! Tasha has an amazing lifestyle, bikini business, beautiful body and fashion! Kristy has an amazing style which is affordable! She showcases both day and night outfits! Lucy as well has an affordable style. 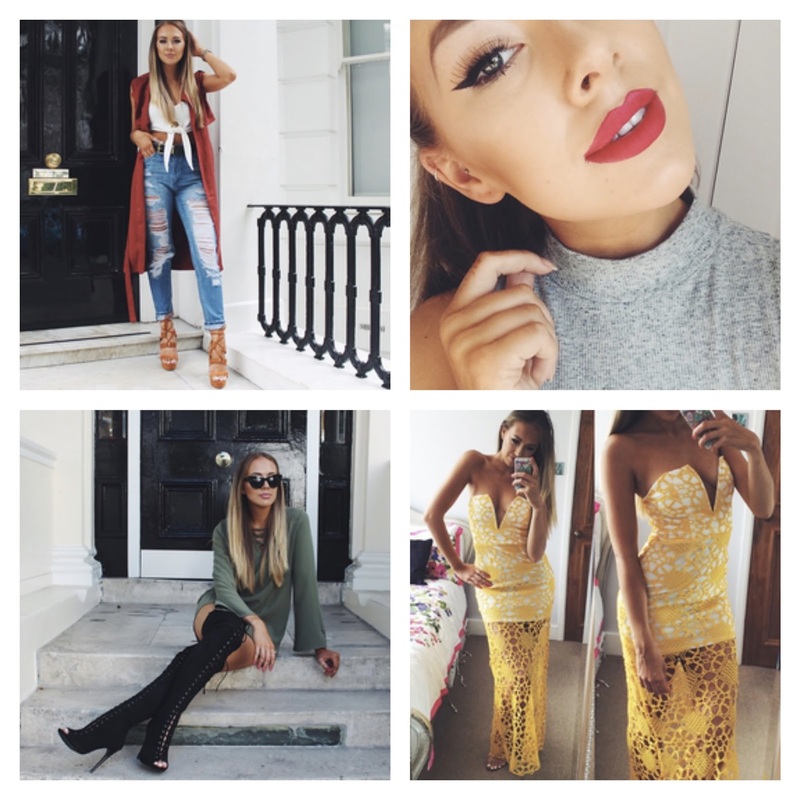 As a fashion blogger you can go get inspo and shop her style too! She also had great makeup! Lydia is also a well known fashion blogger and vlogger. She is famous for her fitness regimes and body shape, and has an affordable and also more luxury style too. I often question are these people even real? Are you following these people? 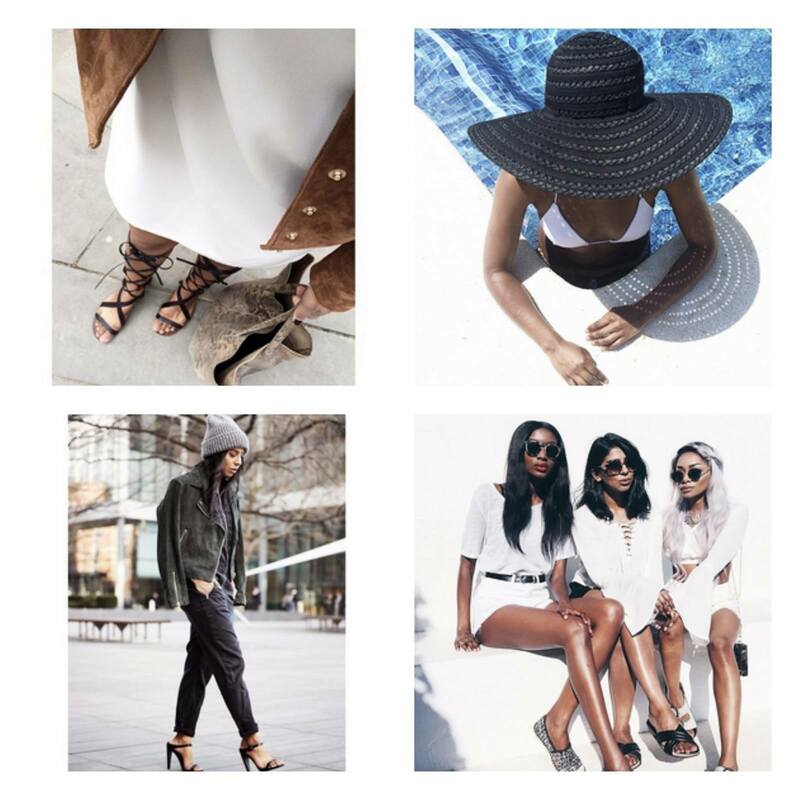 DO you get inspiration from Instagram? Who are you following that iv missed. Share your personal Instagram links below too! it's been actually rather sufficient along to provide overtly what quite a few folks could've sold for an e-book to summarize making a few coins for his or her quit, mainly because of the fact it is probably you've got attempted it inside the occasion you desired.